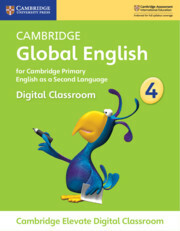 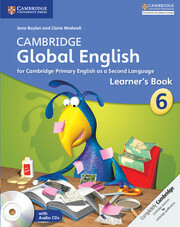 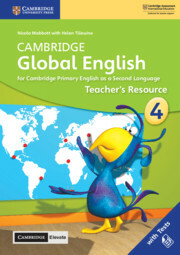 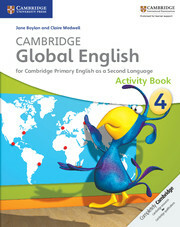 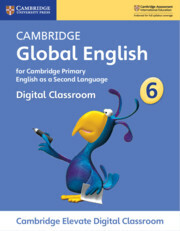 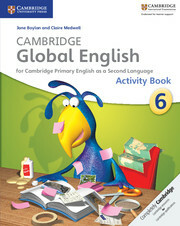 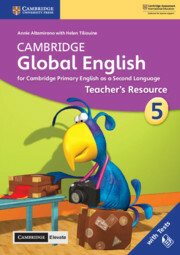 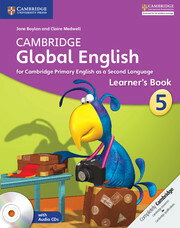 Activity Book 6 provides additional practice activities to consolidate language skills and content material introduced in Learner’s Book 6. 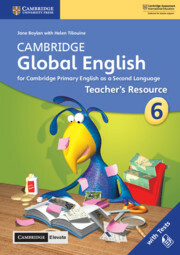 Nine units correspond with the topics, texts and language input of Learner's Book 6 with each lesson of the Learner's Book supported by two pages in the Activity Book. 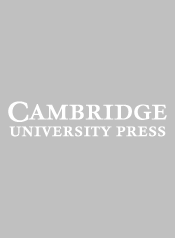 Learning is reinforced through activities clearly framed within the 'I can' objectives of the course, opportunities for personalisation and creative work and a higher level of challenge to support differentiation. 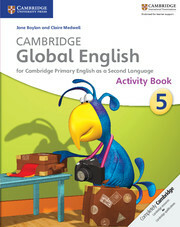 Each unit in the Activity Book ends with revision and opportunity for self-assessment. 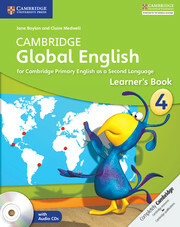 CEFR Level: A2 towards B1.